Since 2007 Allison Supply has provided quality brass cases and other ammunition reloading supplies. 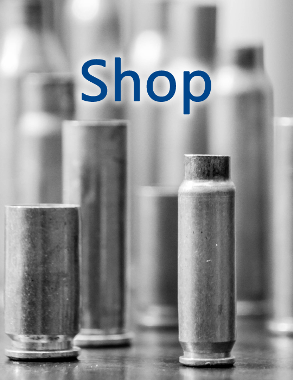 Shop online for our brass cases with hundreds of calibers and millions of pieces in stock now. How-to’s, instructional pieces, and general commentary on reloading and components. If you need bulk pricing, have product questions, or just want to say “hello” then click here for our contact page. 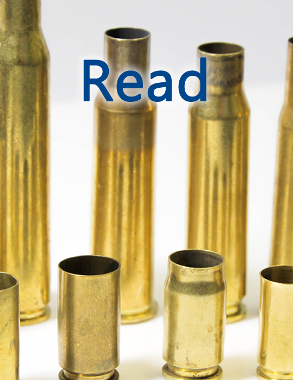 At Allison Supply we believe that we offer the highest quality and best value brass for the reloader. 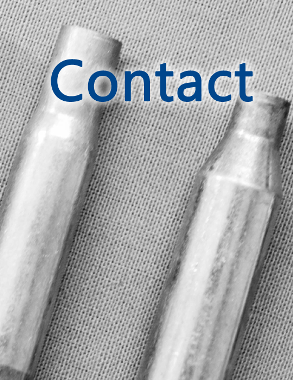 We offer once-fired brass, processed brass, and range brass cases all in a wide selection of calibers.